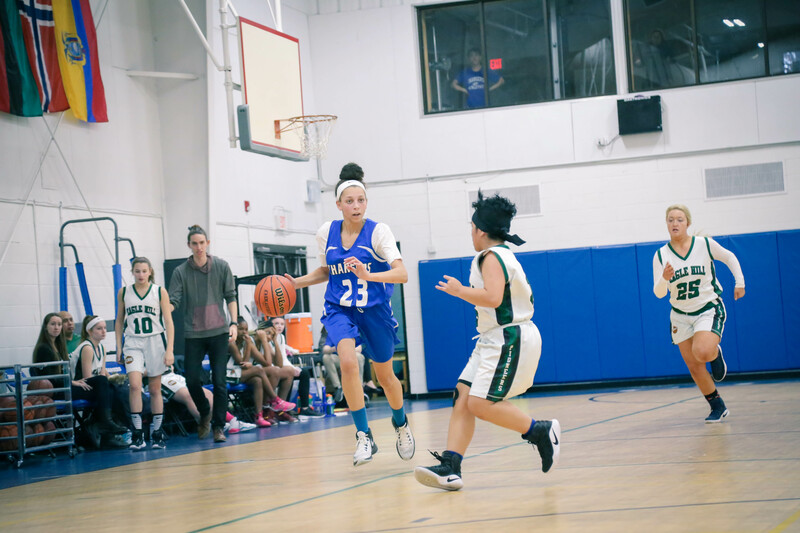 The Chapel Hill-Chauncy Hall School athletics program spent the 2017-18 school year shattering centuries-old school records by securing six championships from their 13 varsity programs. With four championships under their belt for 2018-19, CH-CH is on pace to match or even exceed last year’s record-breaking year. This fall, the Girls’ Volleyball team brought home the Independent Girls’ Conference Volleyball Championship along with the Boys’ Cross Country team winning the Massachusetts Bay Independent League Championship. 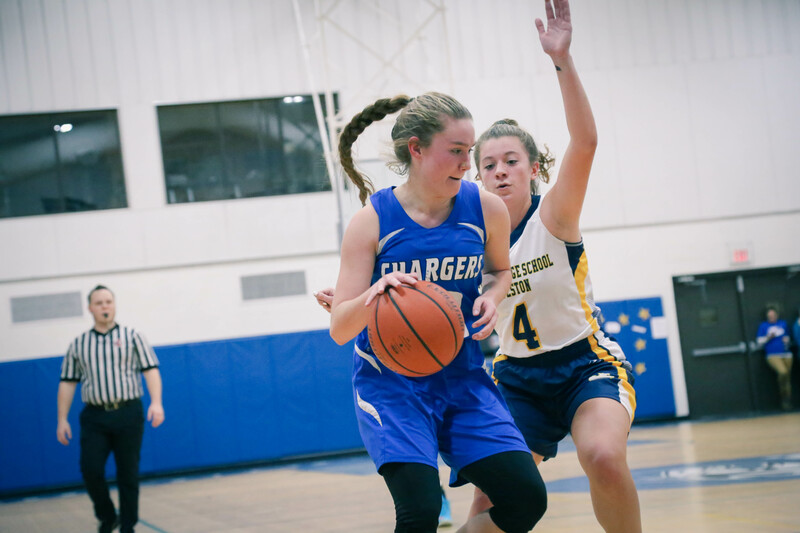 The Girls’ Basketball and Wrestling teams carried this momentum through the winter, each bringing home a league championship. 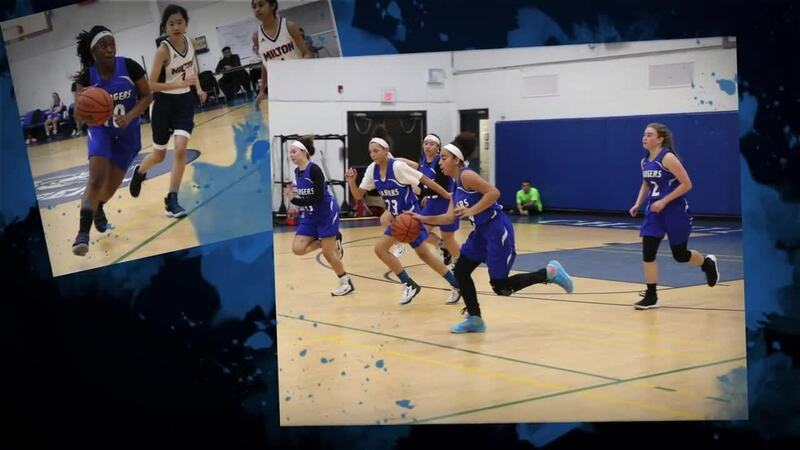 The Girls' Varsity Basketball team entered the 2018-2019 season with a solid group of returning players and talented newcomers. 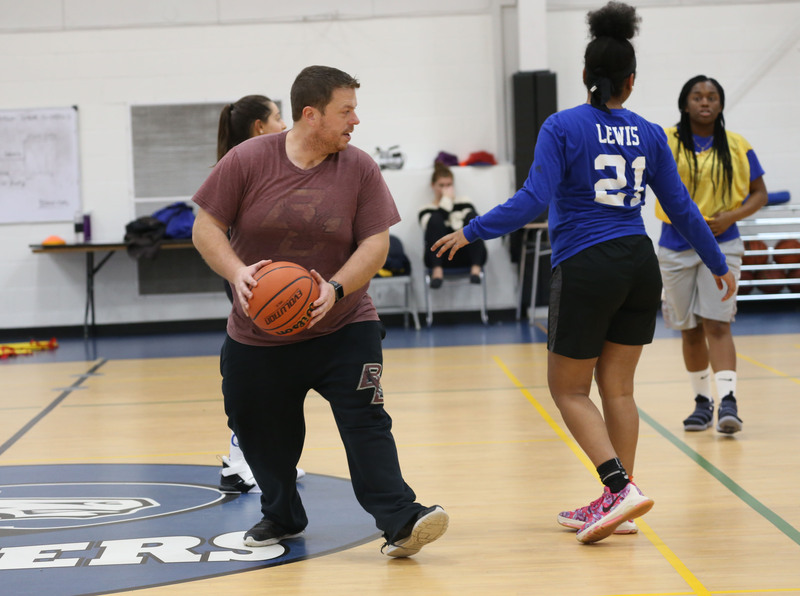 They were ready for redemption after getting knocked out of last year’s Independent Girls’ Conference Championship Tournament in the semi-finals by the Waring School. 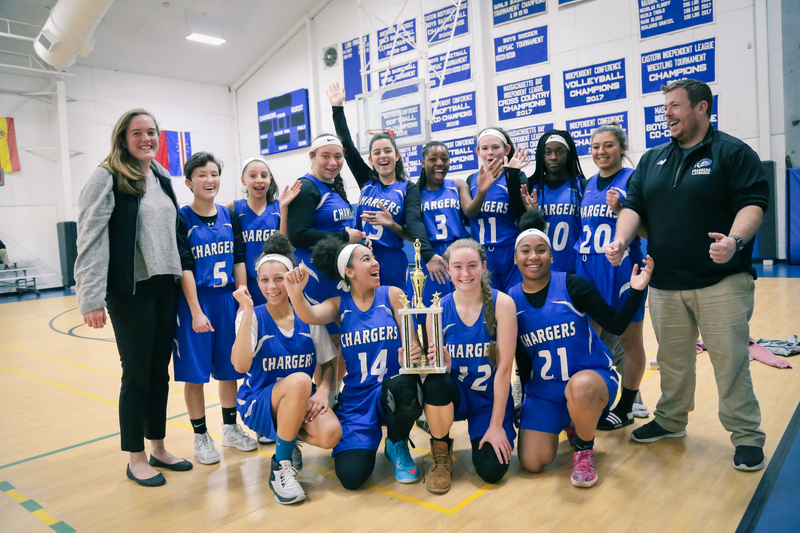 CH-CH hit the ground running this winter, defeating local rival Cambridge School of Weston and the Eagle Hill School to win the Charger Classic Basketball Tournament in December. The team carried this momentum through the season, finishing with an overall record of 9-8, and an IGC DII record of 6-2. CH-CH went on to win the IGC DII Championship, defeating the Waring School 35-24. 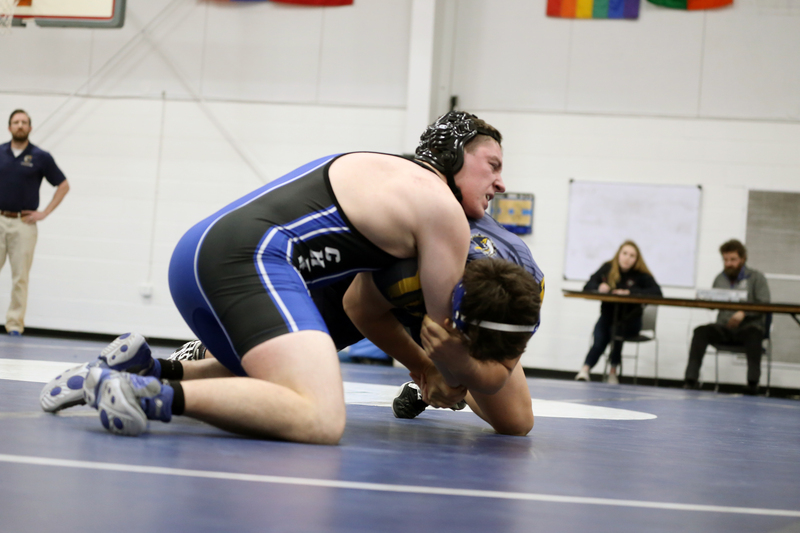 On the wrestling mats, CH-CH won the Eastern Independent League Championship for the first time in school history. 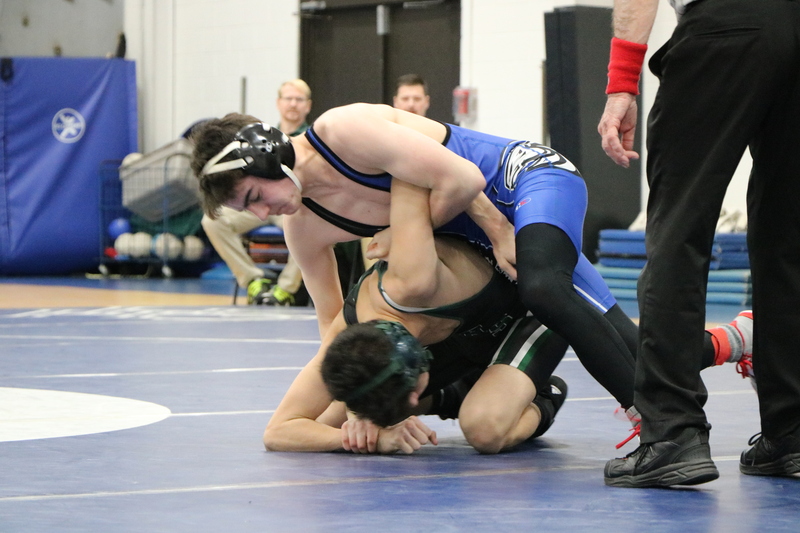 The team went 8-0 in league competition, with an overall record of 13-2. Coming into the season, the team’s focus was to continue building on last year’s success through hard work and team building, quickly pulling the new team members into the fold. For the ten seniors on the team, this championship was the culmination of years of work spent honing their skills and building the program. 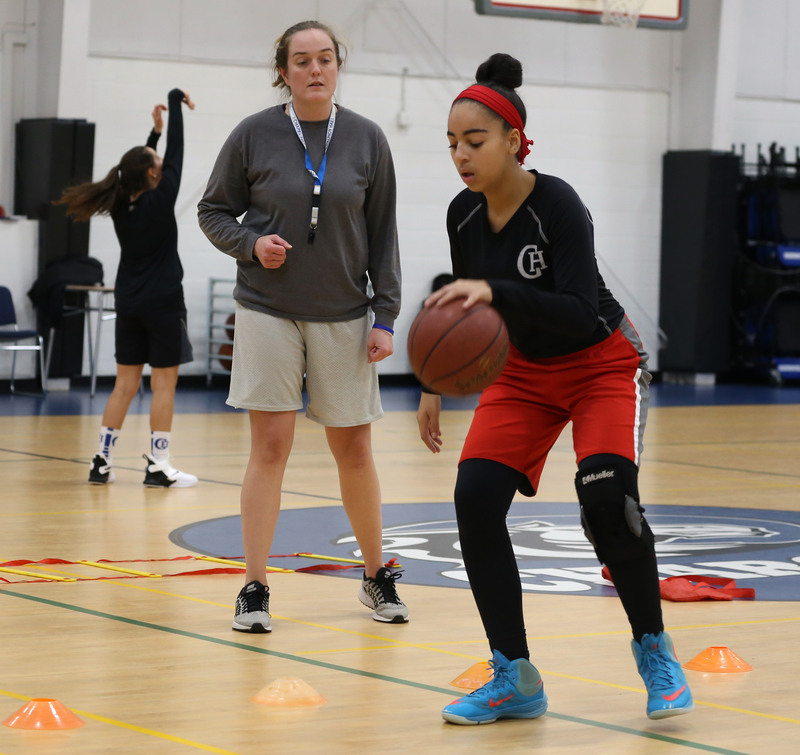 “It is so gratifying to see athletes work on goals that span multiple years,” said Coach Conor Maguire. CH-CH is by far the smallest school in the EIL but showed incredible athleticism and roster depth in their ability to defeat much larger schools throughout the season. 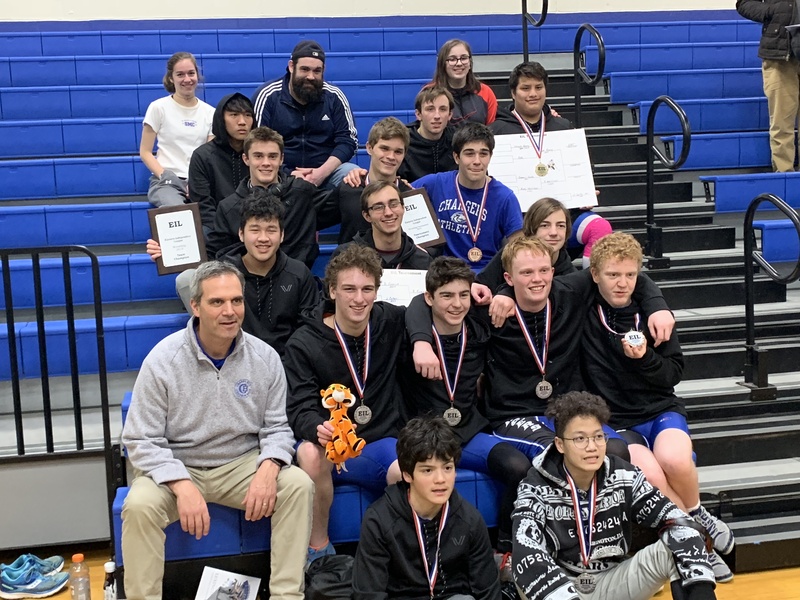 In addition to being the regular season champions, CH-CH won the EIL Tournament Championship for the second year in a row. Ten CH-CH Chargers went on to qualify and participate in the New England Championship Tournament. CH-CH is now beginning their spring season, where teams will look to continue their record-setting championship year, with Softball and Boys’ Lacrosse aiming to repeat their championships from last year. Lori White is the Director of Athletics at Chapel Hill-Chauncy Hall School in Waltham, MA. 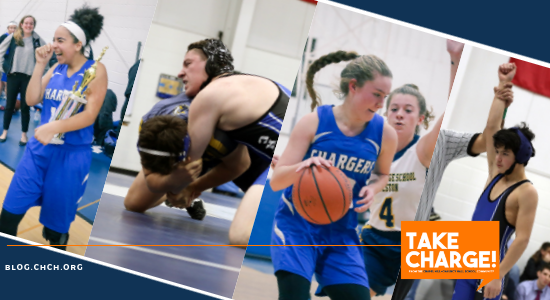 Learn more about athletics at CH-CH.